Dan Crocker, A.K.A. booze reviews, is the king of beer reviews. Village Brewery has released their Father Rauchbier in honour of Father’s Day! Watch Dan’s video below to find out if Village Brewery’s latest brew is tasty enough to give to your Dad this Father’s Day. What would Father’s Day be without a barbecuing and beer?! 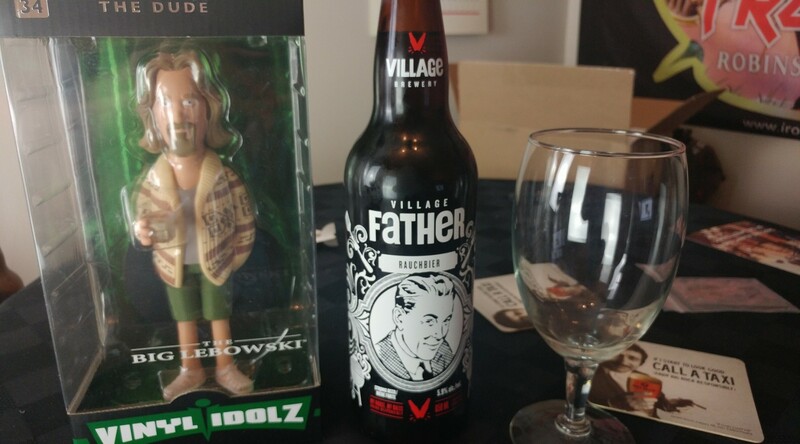 Think no more because Dan Crocker reviewed Village Brewery’s Father Rauchbier! This smokey goodness goes great with BBQing. Happy Father’s Day to all the Fathers’ out there past, present and future! Cheers!